Well done mate You're certificate is on the way. Well thanks lads, that makes it twice. 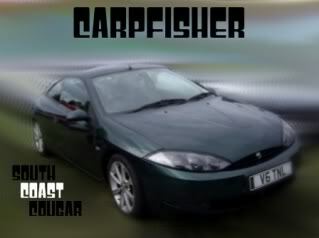 I really need to get an updated piccy of my car now the weather is picking up. Well, i received an envelope this morning addressed to "ALLAN PIDDUCK" lol, i knoew exactly who it was from before i even opened it. Thanks again guys. This deserves more participation though, don't you think? Anyway, this one goes up tomorrow next to my other one, in the office.